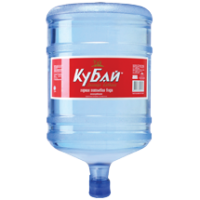 We are engaged in the delivery of drinking water throughout the Lyubertsy district, as well as the nearest cities. 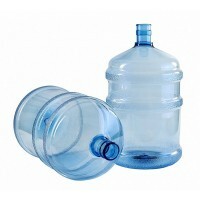 In our store there is always a good selection of water and water coolers, as well as water pumps, disposable tableware. We deliver orders quickly and individually to each client. 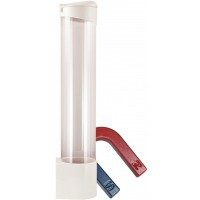 Order water in our time, it is very simple. You call +7 495 9798997 or + 79261875999, order the delivery of water to the right address and we are in a hurry to deliver your order. You can place an order through our online store, you need to register, add to your cart the necessary goods and send it to us. After processing the order, the Manager will call back to clarify the order. as they say for every taste and color. Питьевая талая вода "Кубай" 19л. 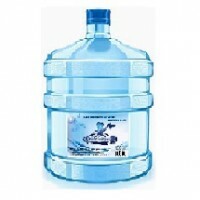 Заказать питьевая воды "Mr.Aqua" 19 л. 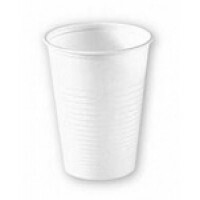 Cup holder for water coolers.Capacity Cup holder-70 disposable cups.A powerful magnet built into the..